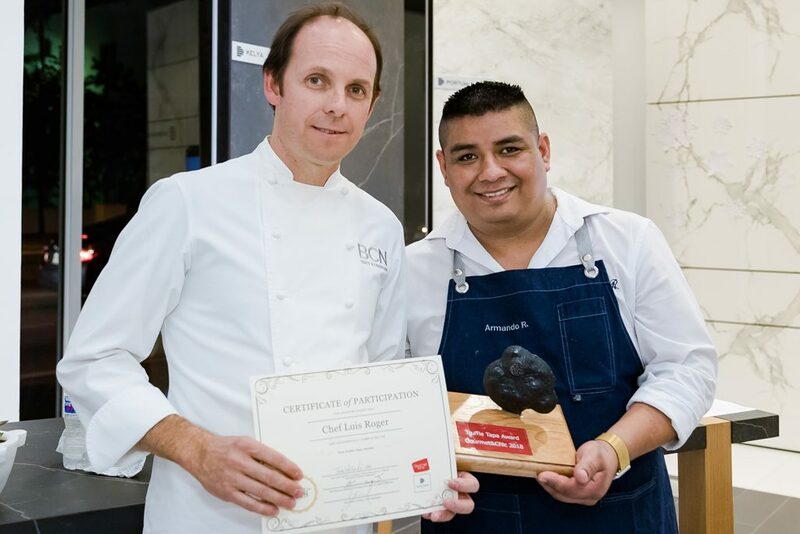 Cosentino and Gourmet & Chic, hosted the 2018 Truffle Tapa Awards (TTA) on December 20, 2018, at Cosentino Miami City Center. TTA is a culinary competition where Miami’s most celebrated chefs compete to create the best truffle tapa made with fresh Spanish truffle and Gourmet & Chic truffle products. Chef Luis Roger of BCN Taste & Tradition Houston took home the first place with his Steam Brioche with Truffle Cream and Suckling Pigs, featuring our premium suckling pig meat produced at our farm in Clewiston, FL. First prize was a four day trip around Spanish Truffle, which included hunting truffles in the countryside with trained dogs, visiting truffle research centers, and enjoying meals made with truffles by Michelin chefs. All other participants received a batch of fresh truffles and Gourmet & Chic truffle products. 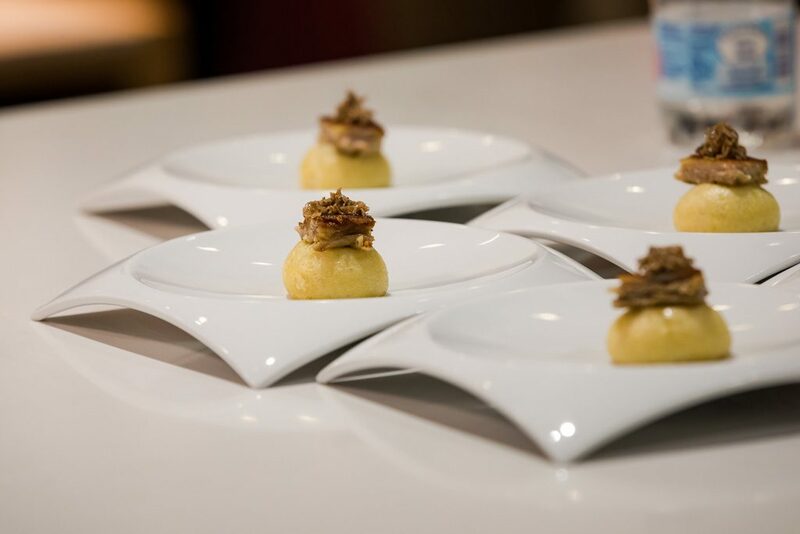 To know more about this event you can visit Cosentino City Miami Partners with Gourmet & Chic for the 2018 Truffle Tapa Awards. This entry was posted in News & Events and tagged Suckling pig meat, tapa recipe, truffle tapa.